The U.S. Central Intelligence Agency is preparing to fly armed drones for lethal operations from a remote airfield in northeastern Niger, according to an investigation by The New York Times. The Agency has reportedly been operating drones for surveillance missions from Dirkou Airport for several months. The Pentagon already operates armed drones from another base in Niger as part of the growing campaign against Islamist groups in the Sahel. Note: A U.S. Department of Defense contract announcement last week incorrectly stated that the Navy awarded a $9.4 million contract to Raytheon for work on the MQ-4C Triton. The contract was for work on the MQ-8 Fire Scout. 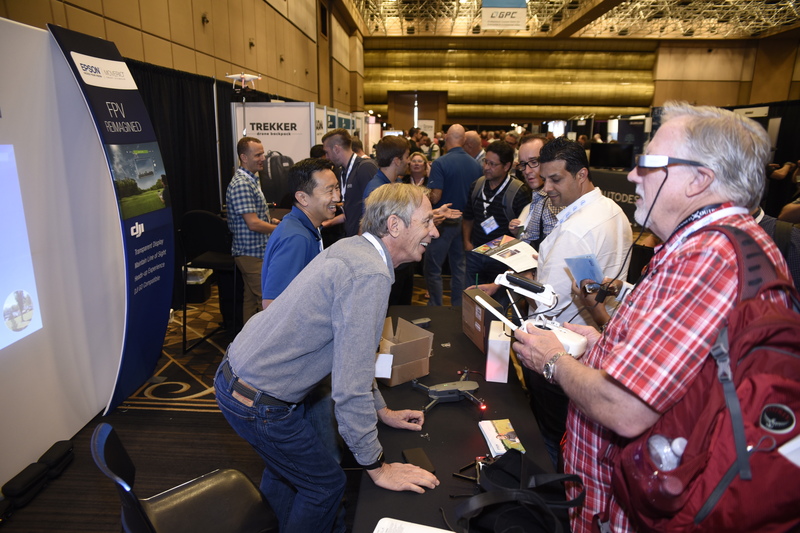 At The Drone Girl, Sally French offers a few key takeaways from the InterDrone 2018 convention in Las Vegas. At Bloomberg, Nishant Sharma writes that drone startups in India expect to receive more funding when the government implements new drone regulations. At Defense News, Kelsey Atherton looks at how the U.S. military is thinking about the future of artificial intelligence in warfare. At The Diplomat, Tobias Burgers and Scott N. Romaniuk argue Taiwan should invest in the development of unmanned submarines. At GCN, Matt Leonard looks at how the U.S. Federal Aviation Administration is preparing to manage drone air traffic. At the American Civil Liberties Union, Michelle Fraling argues that new counter-drone legislation in Congress would curb the rights of drone users and journalists. At USA Today, Jennifer Jolly writes that residents in Oakland, California are complaining about a recent spike in incidents involving drones. At The Conversation, Scott Lucas and Talat Farooq discuss the persisting legacy of U.S. drone strikes in northwest Pakistan. In an interview at CleanTechnica, Vincent Lecrubier discusses how his company uses drones and artificial intelligence to inspect wind turbines. At the Tampa Bay Times, Howard Altman looks at how the U.S. Special Operations Command is seeking to acquire a range of drones, including mini drones and drones for delivery. For more on U.S. military drone procurement, click here. At Foreign Policy, Lara Seligman writes that the U.S. military is set to withdraw troops from deployments in Niger and send in drones. At the ABC7 Denver, Jennifer Kovaleski writes that energy companies in Colorado are turning to drones to check pipelines for gas leaks.